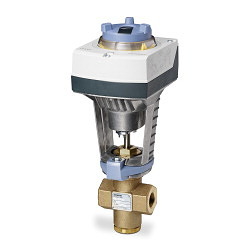 Sandlapper Controls is proud to carry the most dependable Valves, Valve Assemblies, and Actuators in the HVAC and building automation industry. We carry the complete line of Siemens Valves and Valve Assemblies as well as Siemens valve accessories, replacement parts, and service kits. If you do not see the product you are looking for, please contact us for ordering assistance. You can also view our product catalogs here. If you need an HVAC or building automation part that is not listed on our website, please contact us for availability.